Feed your family an immune-supporting dinner that is perfect for the fall! Immune-supporting foods are delicious and help your immune system work effectively and efficiently. This recipe is easy, quick, and healthy! Pour chicken broth in medium pot on stove. Add peppers, broccoli, garlic, and ginger. Cook for 5 minutes. Add shrimp. Bring to boil. Add brown rice noodles and cook for recommended cooking time on the noodle box. Cook for an extra 5 minutes. Let cool for 1–2 minutes. Top with carrots, cilantro, and chopped almonds. Serves up to 4 people. Enjoy! While you are enjoying your healthy meal, here’s how each ingredient can help you boost your immune system. 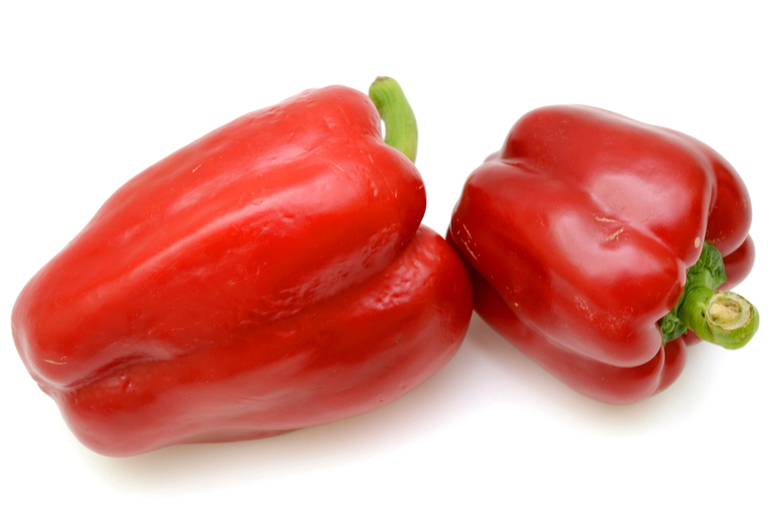 Did you know that a red bell pepper contain twice as much vitamin C as an orange? Vitamin C helps boost your immune system! 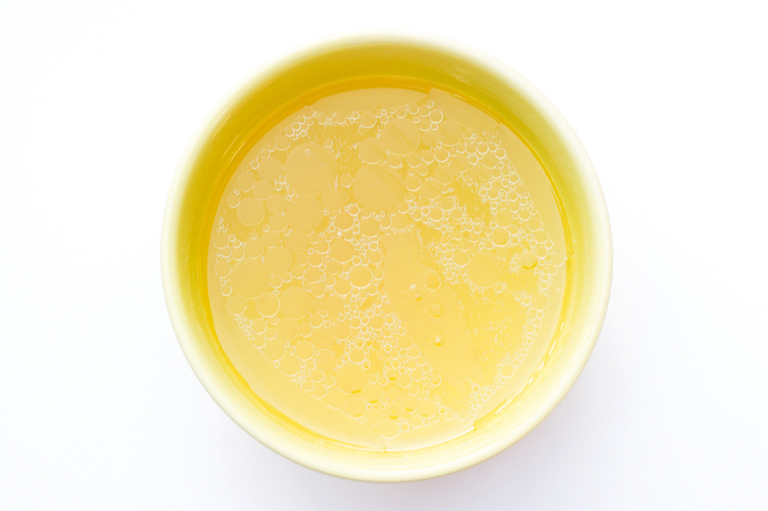 T cells and phagocytes require vitamin C to perform their daily tasks in your body. But, vitamin C doesn’t stop there. It stimulates the production and function of white blood cells and helps your body produce important antibodies. 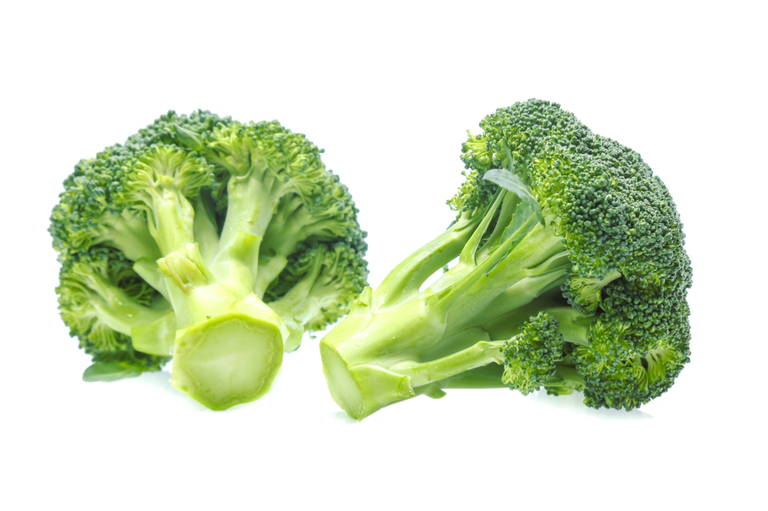 You might have avoided this green veggie as a kid, but broccoli turns out to be one of the healthiest vegetables out there! It is packed with vitamin A and E and charged with minerals and other vitamins that assist your immune system. In other words, maybe your mom was right about broccoli! 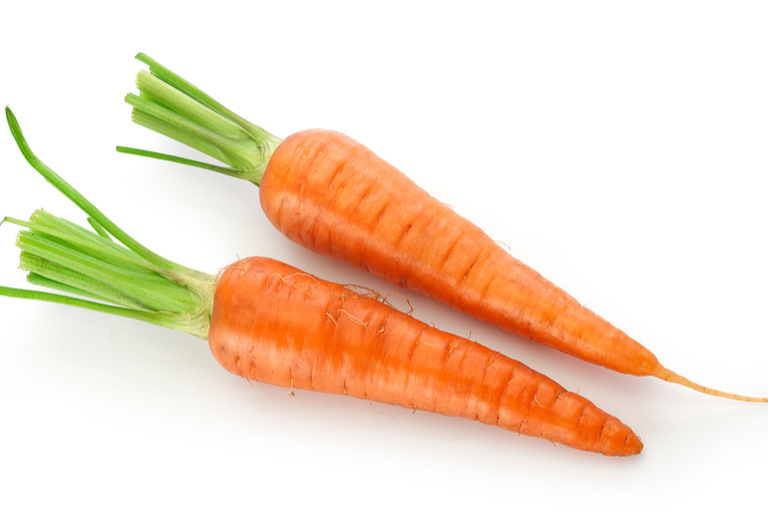 If you ask anyone what carrots are good for, they would most likely say your eyes. That’s correct, but did you know that carrots are loaded with beta carotene? Beta carotene is a potent phytonutrient that helps boost the immune system’s production of natural killer cells and T cells. Allicin gives this culinary favorite its immune-boosting properties. 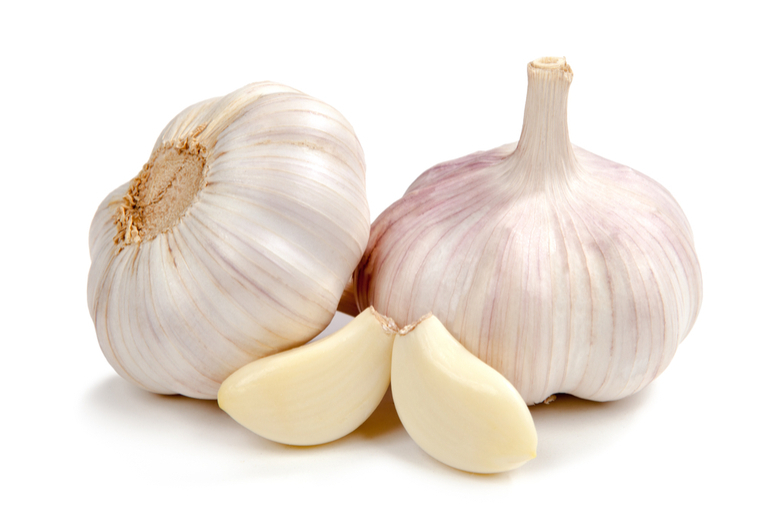 Allicin is a sulfur-containing compound that helps garlic climb to the top of the immune supporting food list. This root possesses some amazing powers. 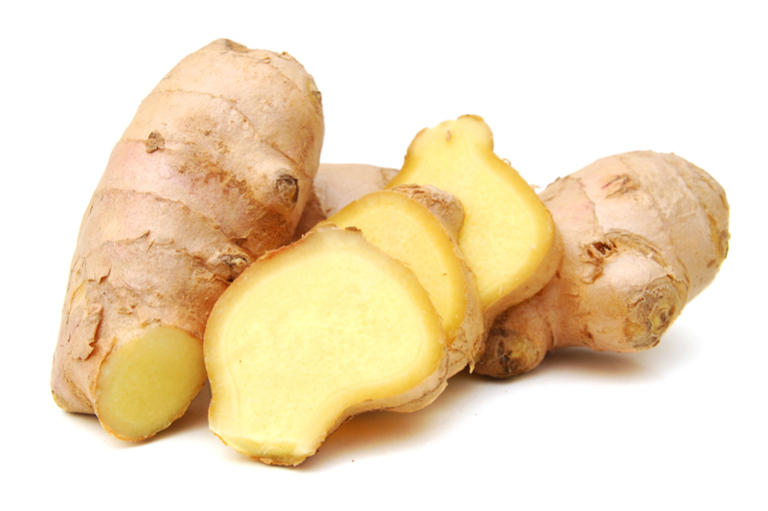 Ginger is antibacterial so it helps support the immune system and even assists with nausea. You can give ginger the credit for that extra zing in your pho as well! 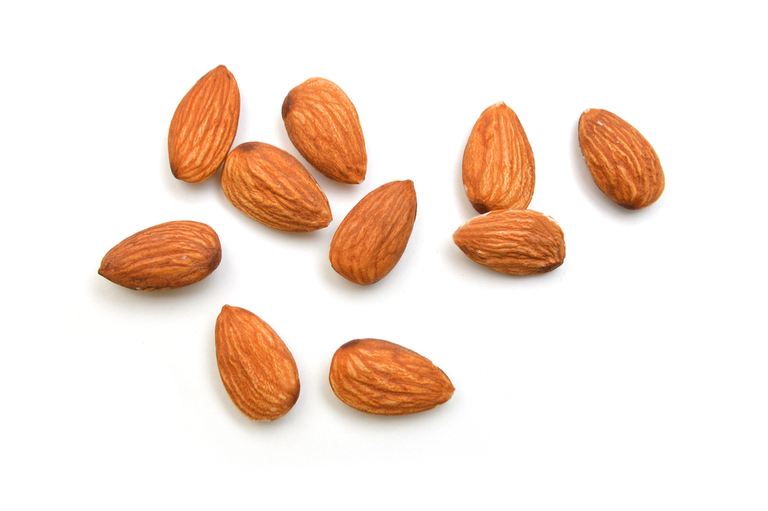 Vitamin E is crucial when it comes to a healthy immune system, and luckily, almonds are packed with it. So much so, that around 50 almonds will get you to your daily vitamin E goal! That’s nuts. When you’re sick, you often have chicken soup. Why is that? Vitamin B6 is vital to the formation of new red blood cells. 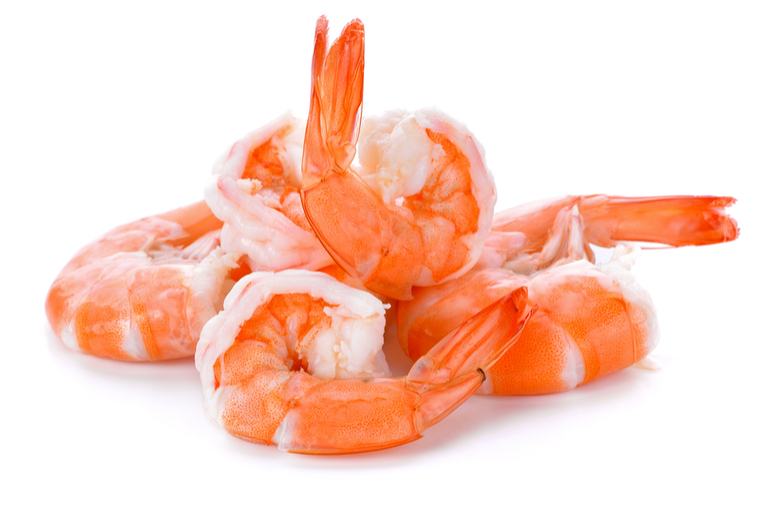 Shellfish is loaded with zinc, which helps your immune system function at its best.